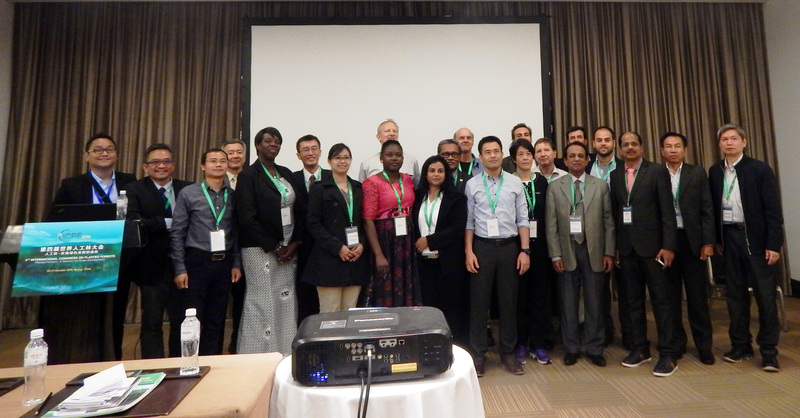 The 3rd World Teak Conference 2015 with the theme “Strengthening Global Teak Resources and Markets for Sustainable Development" was held in Guayaquil, Ecuador during 11-15 May 2015. The Conference was attended by 341 registered participants from 35 countries representing 5 continents, to share knowledge and experience and to exchange ideas on the multiple economic, social and environmental benefits that teak resources can provide. The participants represented government institutions, the private sector, universities, research institutes, international and non-governmental organizations. A detailed report and Abstracts of the conference can be downloaded.